Set within a restored 20th-century building in Barrio de las Letras, this 4-star hotel is ideal for both business and leisure guests. Dine in the on-site restaurant serving national and international cuisine, or relax in the Lobby Bar with its selection of Spanish tapas and cocktails. Wood-floored rooms have a flatscreen satellite TV, complimentary wi-fi and minibar. 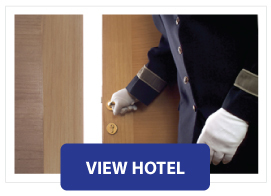 Next Next post: Classy 4star hotel near main train station – don’t miss this offer!